Welcome to Schaumburg Botox! We are the premier Botox facility in Schaumburg, IL. 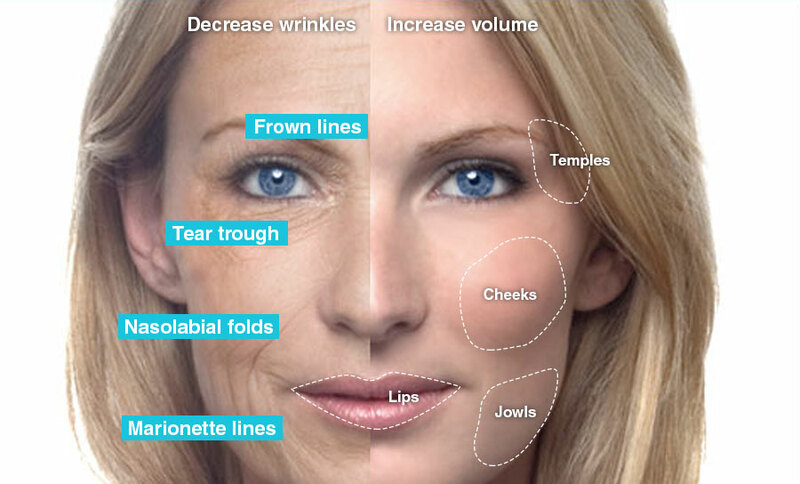 Whether you are looking to get started with Botox or you are a seasoned Botox user, we have the right treatment plan for you. Call us at 847.979.0579 or click here to schedule a consultation.